With over a decade's experience of creating beautiful eCommerce sites, blubolt work with many household names (Hush, Seasalt, Tea Pigs, Frugi and many more) powering £300m online sales annually. We specialise in brand retail, custom tech solutions, B2B functionality, and unique, personality-packed sites that authentically represent the brands behind them. Many years of experience have built the agency you see today; small enough to feel personal, boutique and friendly, but large enough to attract a talented team, and offer some of the most adaptable, powerful technology on the market. 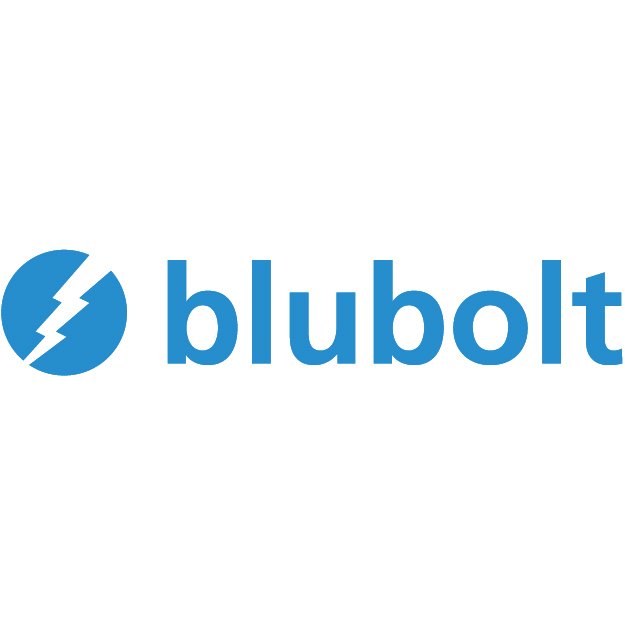 It’s this combination of approachable expertise and a genuine desire to see our partners succeed that makes us blubolt.